First, Will and Greeze catch up on some life stuff... like storage unit pricing. Then they talk about some up coming things at Southern Whiskey Society. Then, after the 15, they try Old Forester Rye. Mountain Valley Spring Water: Good water is key to whiskey tasting. Whether it be staying hydrated, cleansing your palate, or opening up the spirit, Mountain Valley is the best. Check them out at a store near you or order online at MountainValleySpring.com. Eli Mason: Premium cocktail mixers and syrups made in Nashville, TN. 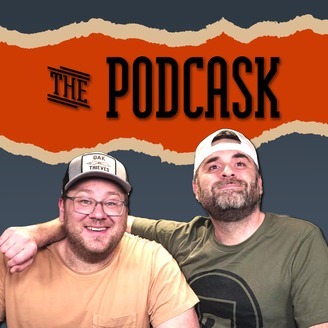 HUGE SALE: Use the code "podcask40" to save 40% on an order of anything except the Old Fashioned mix at EliMason.com! This is a huge, exclusive sale for PodCask listeners and a good chance to stock up on bar syrups and mixers. 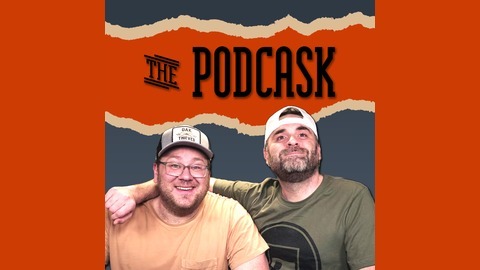 You can also use code "PODCASK" for 20% off 3-packs (must be used in a separate transaction from the other code)! Also, any order over $50 receives a FREE cocktail jigger.